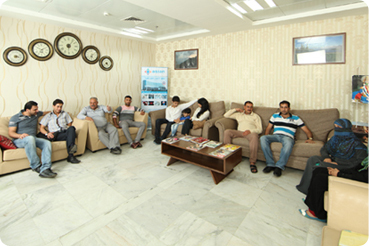 Counseling of the patient is done by experts for the appropriate treatment / package. Appointment is scheduled with the concerned doctor/ physician. Confirmation of date and time of arrival by the patient. Asian team will organize Accommodation/Hotel Booking. Airport pick up facility by Asian International Executive/ team, and will be provided with the required assistance. Admission of patient for the planned treatment. Patient is discharged and shifted back to Guest House/Hotel or directly to the Airport.